Save 10% on orders of 10 or more. 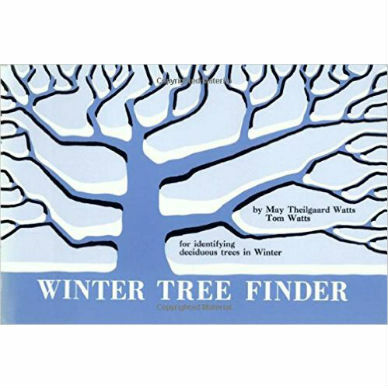 Tree Finder is the classic key to identifying trees by their leaves and needles. 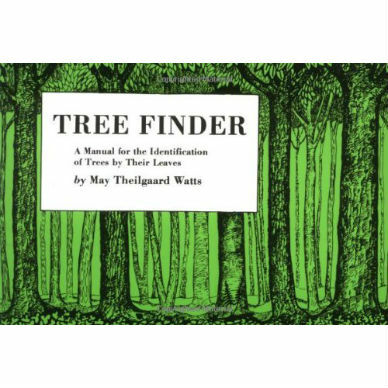 (Originally published under the title Master Tree Finder.) 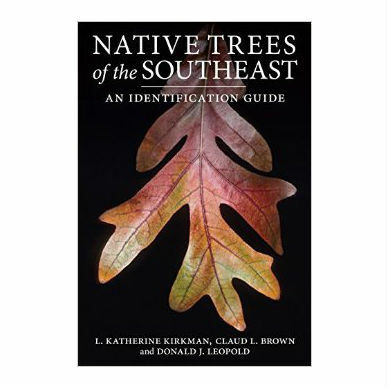 Covers native and commonly introduced trees of the U.S. and Canada east of the Rockies and north of Florida. Line drawings point out important features of plant structure. This is the one to put in your pocket and take for a walk in the woods. May Theilgaard Watts was well known as a naturalist, teacher, writer, and conservationist in her native Midwest and beyond, through her lectures, classes, books, and newspaper column. She was the first to introduce a broad readership to concepts from ecology. In her books Reading the Landscape of America and Reading the Landscape of Europe, Watts pioneered the idea of studying natural history at the landscape level, considering the biological and cultural forces that have shaped the world around us. 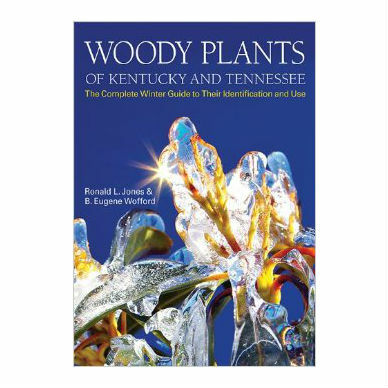 Her books are considered classics in landscape interpretation and field ecology. 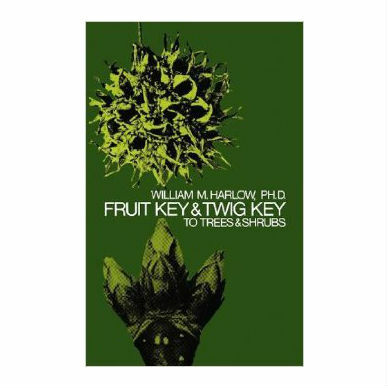 Watts created the first Finders keys as mimeographed handouts for her students at the Morton Arboretum in Illinois. She adapted the dichotomous keys used by botanists, creating highly illustrated keys that amateur naturalists would find fun and easy to use. May Theilgaard Watts led the movement to create the Illinois Prairie Path, the first major rails-to-trials conversion in the United States. She received the Margaret Douglas Medal for Conservation Education from National Garden Club of America, the Arthur Hoyt Scott award in Gardening and Horticulture, and was honored by the Dept. of the Interior and the Audubon Society for her conservation work.